Think old-fashioned mixtape: a carefully selected sequence of songs that lead meaningfully one to the next, to be consumed all at once. Or put another way: the apposition of ten loosely related songs, each one presented in the residual fog of the one that came before. Ryeberg video playlists are crafted for you with the same meticulous care as those personal mixed tapes. No pretty home-made packaging of course. Cassette cases and jewel boxes pile up in landfills. Ryeberg can only exist on a screen, mixing as it does text and video. Of course, this is the age of the digital shuffle. It’s not so easy to control the narrative arc of a mix, to influence the way someone else is going to consume a playlist of songs or videos. But we hope that you will watch the videos of a Ryeberg playlist in the order they are given to you. These playlists are not haphazard! There is human intent, just like there used to be. You don’t know what the hell we’re talking about, do you? For you youngsters, here is a cassette tape, from the Museum Of Obsolete Objects. Each Ryeberg playlist has a title. Playlist #1 is called “Hail YouTube!” Makes sense, doesn’t it? 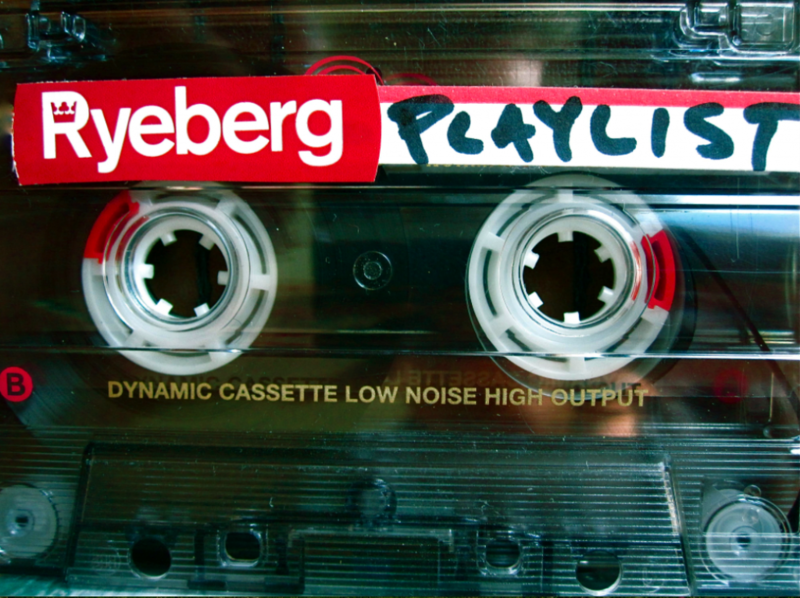 For a complete list of Ryeberg playlists, click here. 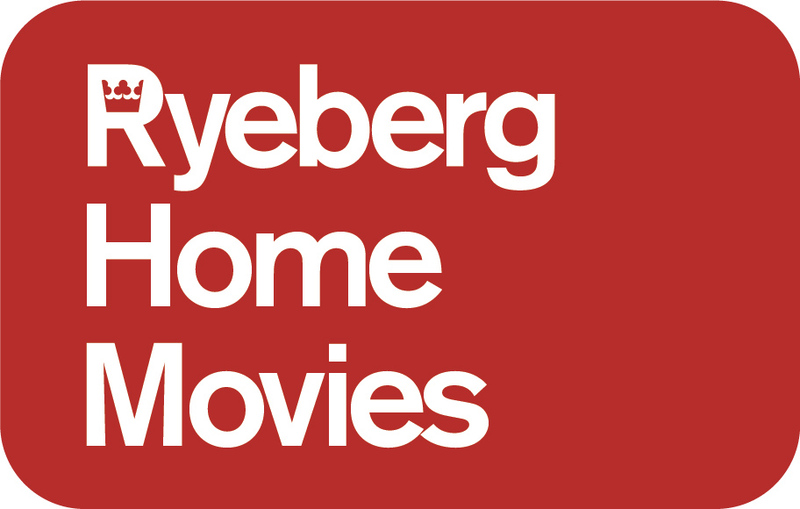 Check out Ryeberg home movies too.